Frank A. James III is the President and Professor of Historical Theology at Missio Seminary in Hatfield, PA. He formerly served as Provost and Professor of Historical Theology at Gordon-Conwell Theological Seminary. He studied history under Alister McGrath for his DPhil at Oxford University and added a second PhD in Theology from Westminster Theological Seminary/Pennsylvania. Frank is the author of Peter Martyr Vermigli and Predestination: The Augustinian Inheritance of an Italian Reformer (Oxford University Press); editor of Peter Martyr Vermigli and the European Reformations: Semper Reformanda (Brill); coeditor with Heiko Oberman of Via Augustini: Augustine in the Later Middle Ages, Renaissance and Reformation (Brill) and with Charles Hill of The Glory of the Atonement(IVP); and one of the founding members of the Reformation Commentary on Scripture. 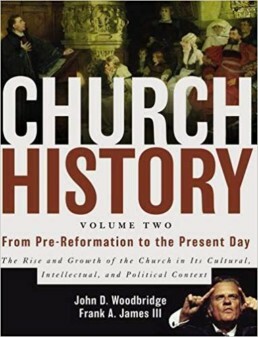 His latest book, Church History: From Pre-Reformation to the Present (Zondervan), has just been published. He has also been a consultant and scriptwriter for a historical documentary film series. 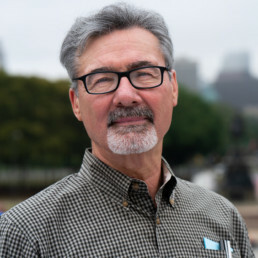 Frank currently serves as the chair of the Faith and Spirituality Advisory Board for the Department of Behavioral Health in Philadelphia and has been appointed to serve on the Overdose Prevention and Harm Reduction subcommittee of the Mayor’s Task Force to Combat the Opioid Epidemic in Philadelphia. Frank is married to Carolyn Custis James, noted author and speaker. They have one daughter, Allison, and two granddaughters. Article Regarding Treatment of Women During the Reformation – PDA: Like a Lutheran or a Calvinist? Co-author with John D. Woodbridge, Church History: Reformation to the Present, vol. 2 (Grand Rapids: Zondervan, 2013). Companion volume to Church History: From Christ to Pre- Reformation, vol. 1 by Everett Ferguson. 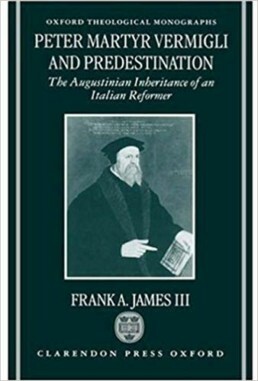 Peter Martyr Vermigli and Predestination: The Augustinian Inheritance of an Italian Reformer, Oxford Theological Monographs (Oxford: Oxford University Press, 1998). 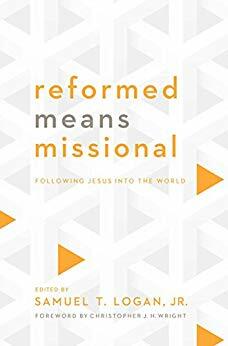 “Missional is Mission Critical,” afterword, Reformed Means Missional: Following Jesus into the World, edited by Sam T. Logan (Philadelphia: New Growth Press, 2013), pp. 253-54. 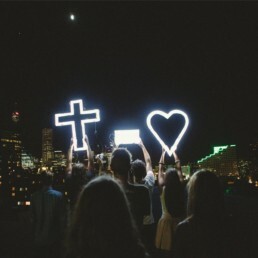 It is a powerful testimony to the watching world when Christians live out the Gospel amid tragedies such as in hurricane Katrina, the tsunami disaster, the Haitian earthquake or 9/11. Today we remember the 9/11 tragedy of 17 years ago — the abrupt loss of life, the dazed faces of dust-covered women and men who made it out of the towers alive and the sheer bewilderment that something like this could happen. 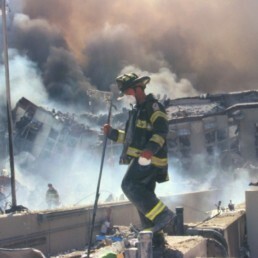 The trauma may have diminished, but the struggle to understand remains. In February we honor African Americans and in March we honor women who have played important roles in history. 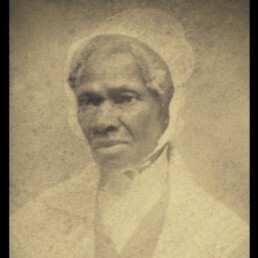 I would like to combine these two remembrances and introduce you to a great African American woman and a six-foot tall fire-breathing abolitionist, women’s rights activist and Christian evangelist: Isabella Baumfree.